Perhaps not as popular as it once was, the Toyota Corolla still outsells most others in its segment. 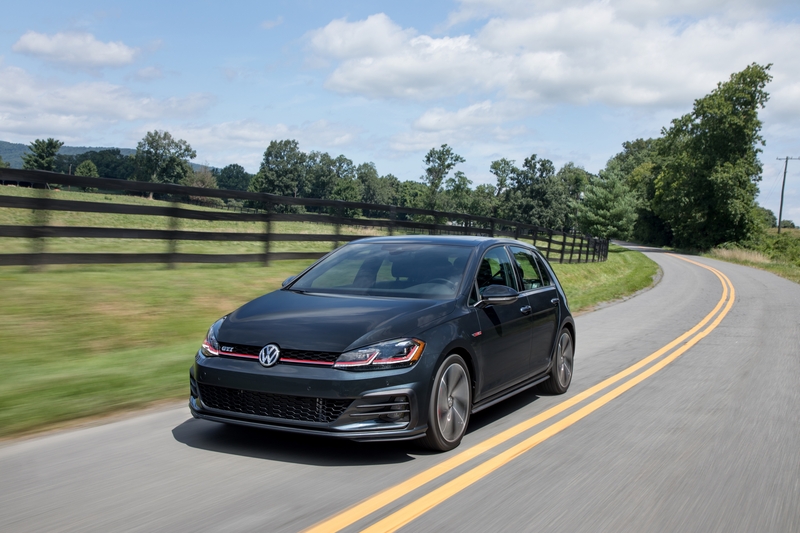 The 2019 however may be little harder to move since the competition has elbowed its way into Corolla territory. Toyota has decided that an oversized grille sets the Corolla apart from competitors, so that is the frontend treatment it receives. Other stylish but conservative sculpting falls by the wayside in comparison. 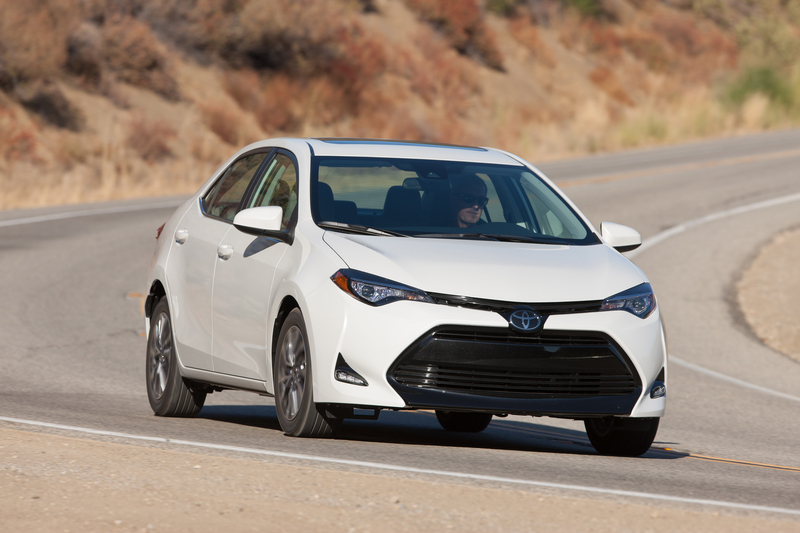 Don’t expect the Corolla to perform like a sport car but If you are looking for something to get you from point A to point B in relative comfort and reliability, then you may have chosen the right sedan. Pricing starts at $18,700. Listen to Don Armstrong’s In Wheel Time radio show LIVE each Saturday 9am to 11am on the Sportsmap 94.1 FM mobile app.